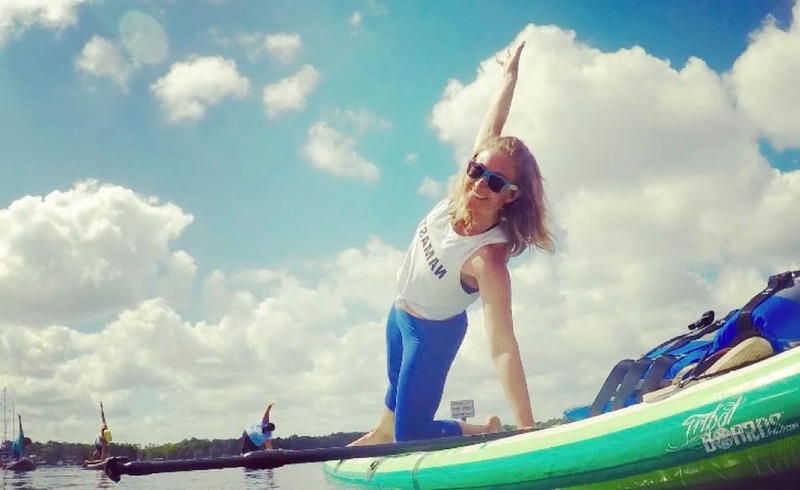 Camp Yoga Florida mixes your inner way-back play-back camp-life kid’s favorite activities with, you know, mature things that appeal to your adult self. Don't think camping! From hotel style rooms to bunk beds. Rock climbing and archery meets live music, DJ party and wine tasting – all topped off with mind-blowing yoga & fitness classes taught by Florida's top instructors. At Camp Yoga we want to make this experience as affordable as possible. Our event pricing is straight-forward and can be paid off in one lump sum or installments. The price below includes: Food (7 meals), accommodation (bedding & towels included in shared private only - cabins have mattresses don't worry), classes and activities. Nice upgrade! Price is per person at double occupancy. Private room with your own bed, private shower and restroom. Each person must purchase their own ticket. Once we release the schedule you'll have the ability to select your room together. You earned it! You want to experience the connection, the LOVE, the INCREDIBLE VIBES that camp brings. However, you just want the added privacy for the weekend. Private room, full size bed, private shower and restroom. Camp Yoga Florida has begun! We hope to see you next year! Camp Yoga Florida will be hosted at the beautiful, 144 acre Florida Elks Camp. Right in the heart of Florida, just a couple hours form most major Florida cities, and only 45 minutes from Orlando. Easily one of our nicest venues in North America. Don't miss out on the chance at connecting with your local community in this amazing setting. People love Danielle, Baptiste teacher & Lululemon Ambassador, because of her excitement & humor. Her classes leave you empowered and TAPPED IN. 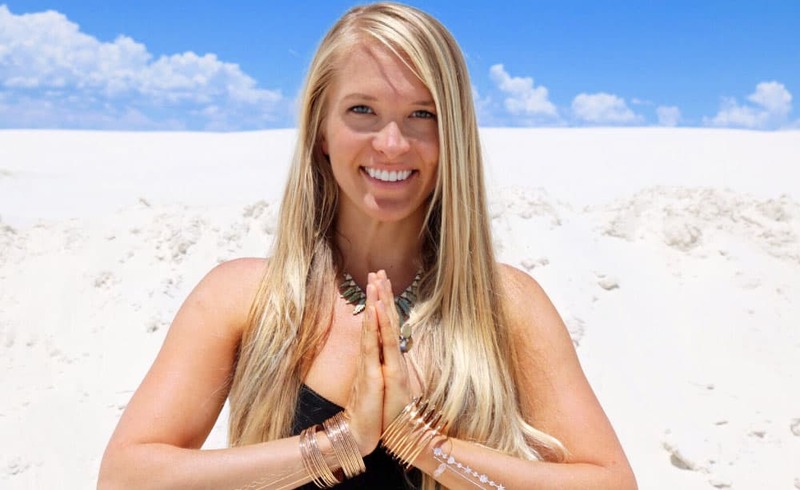 This Africa Yoga Project Ambassador is committed to a life full of yoga, good food, and dance parties & we know you’ll feel at home with Danielle – her ability to create community anywhere is a superpower! She believes it is important to embrace things as they are, while remaining open to new opportunities and change. Hence her ‘go with the flow’ moto. For this reason, she loves an invigorating vinyasa flow that evoques movement and strength, while also enjoying a restorative class in which stillness is the challenge. Check her out here. Kate Vallas has been teaching yoga since 2002. She is 500hr RYT and a Lululemon ambassador in Jacksonville, FL- where she was born and raised. Kate is blessed with a supportive husband and 3 beautiful children. Weekdays you can find her at various yoga studios around Jacksonville, and on the warm weekends you can find her on the SUP. Her teaching philosophy is yoga can be so much more than a great stretch and meditation. Yoga can be our prayers and desires expressed through movement. Check her out here. 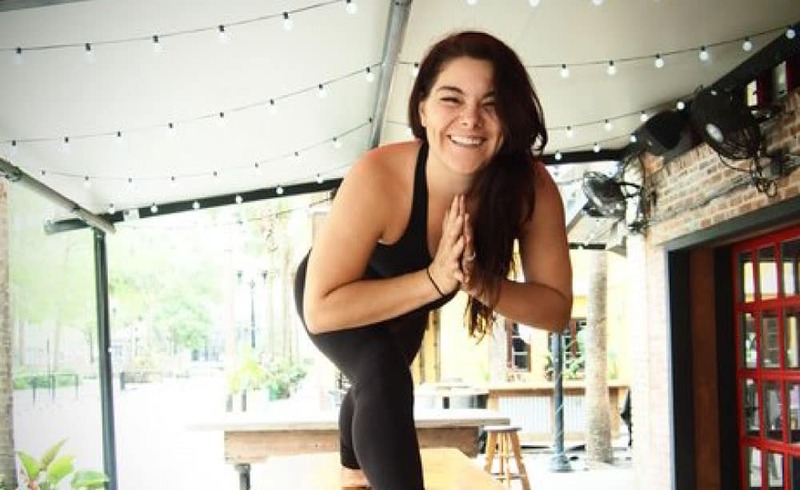 Ashley is a Sarasota native and lululemon ambassador. Her hatha yoga style is to move the body and empower the self, using mindfulness and awareness to become more in control of your mindset and bodily coordination. 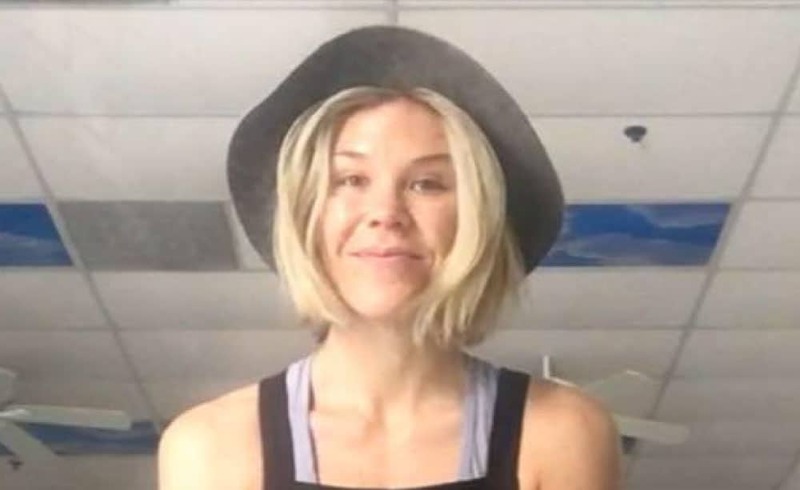 Ashley also studies energy medicine and combines it into her healing practices. Check her out here. Carley is a pre-med student with a passion for wellness. 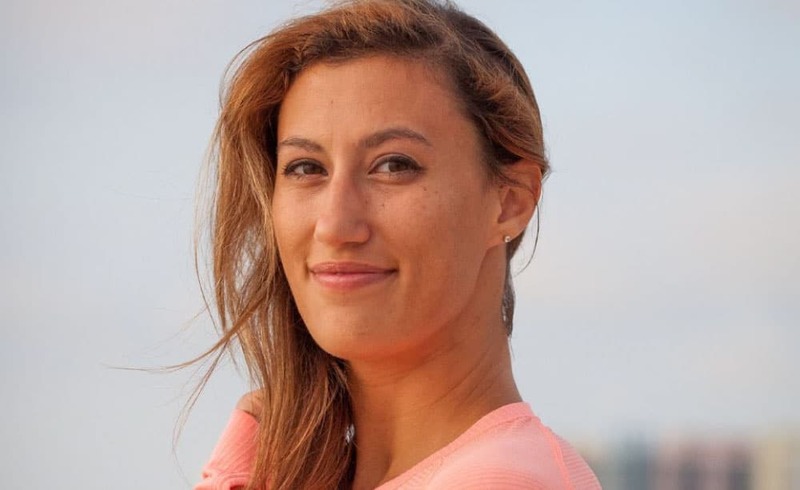 Born and raised in Tampa Bay, she is a yoga teacher and runner, who constantly likes to learn and apply new knowledge to her practice. 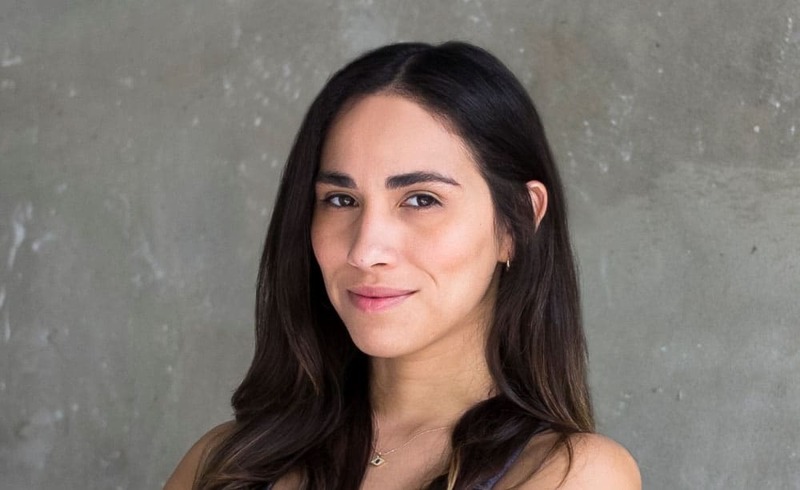 With a Bachelors from Vanderbilt University, as well as a Masters in Public Health from University of Miami, you can find her reading, teaching yoga or coaching running. Check here out here. Oh, and I miss the mountains. Grissell is a dedicated teacher of her artful-evolving yoga style. She is inspired by her authentic connection to her unique experience and she encourages her students to express their own interpretation through their practice. She describes her class as an obstacle course that challenges the student to discover their true inner power. A dynamic breathing class focused on awareness for the entire time. For those open to it, this will be a transformative Vinyasa class beyond mere entertainment. Check her out here. Laura DalSanto has a passion for helping women achieve their health and fitness goals. Her own personal experiences, advanced degrees and certifications, as well as over 15 years experience allows her to provide a multifaceted approach to women’s fitness training. Check her out here. 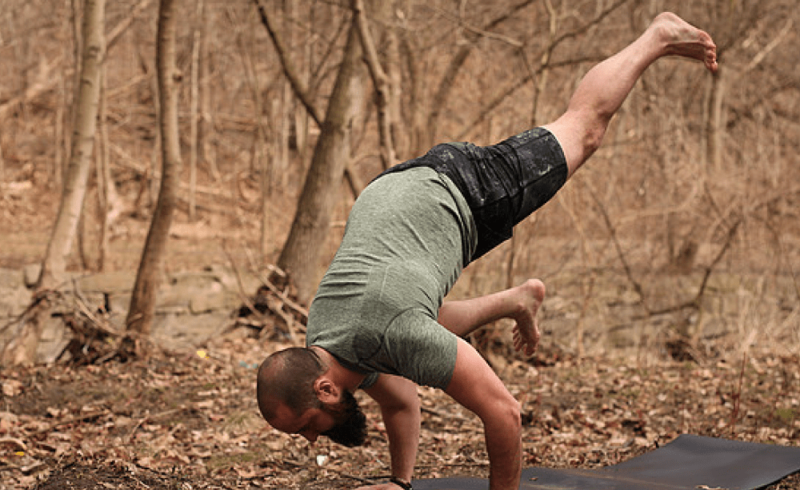 As Camp Yoga Founder, expect a fun, exhilarating, connected practice. With community being the goal you'll be sure to leave class with a new friend in one hand and a beer in the other. 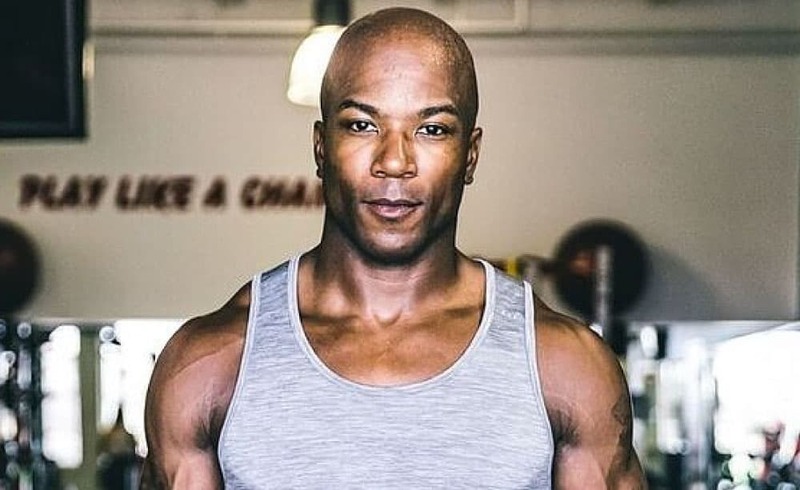 Ernest Wiggins II is the owner and founder of Atlas Speed Training who trains 500+ athletes globally. Ernest is a NCAA Hall of Fame Inductee as a 100m sprinter from Appalachian State university who also ran for team USA as a 4x100m relay member. He has also competed in 35 countries. Atlas Speed is proud to be a part of Camp Yoga.